On Sunday, December 1, 2013, Her Imperial Highness Princess Aiko of Japan will celebrate her 12th birthday. In honor of her special day the Imperial Household Agency released new video footage of the princess with her father, His Imperial Highness Crown Prince Naruhito of Japan, studying together at Tōgū Palace in Tokyo. 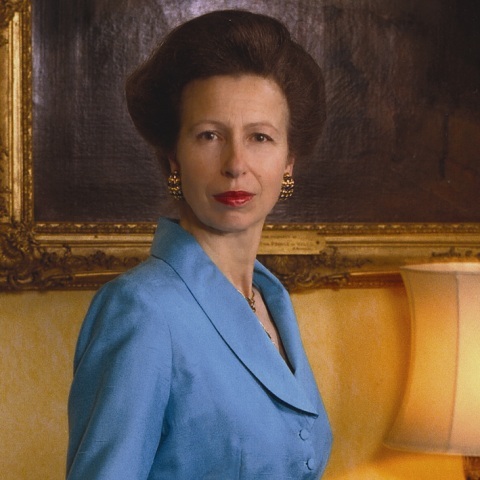 Her Royal Highness The Princess Royal Attends the Hennessy Gold Cup. On Saturday, November 30, 2013, Her Royal Highness The Princess Royal arrived at the Newbury Racecourse in Berkshire to attend the 57th Hennessy Gold Cup. Her Royal Highness Princess Marie of Denmark Views a Photo Exhibition. On November 28, 2013, Her Royal Highness Princess Marie of Denmark arrived at the Oksnehallen in Copenhagen to attend the opening of the photo exhibition, Access to Life. For detailed information about Princess Marie’s attendance at the opening please click here (in English). 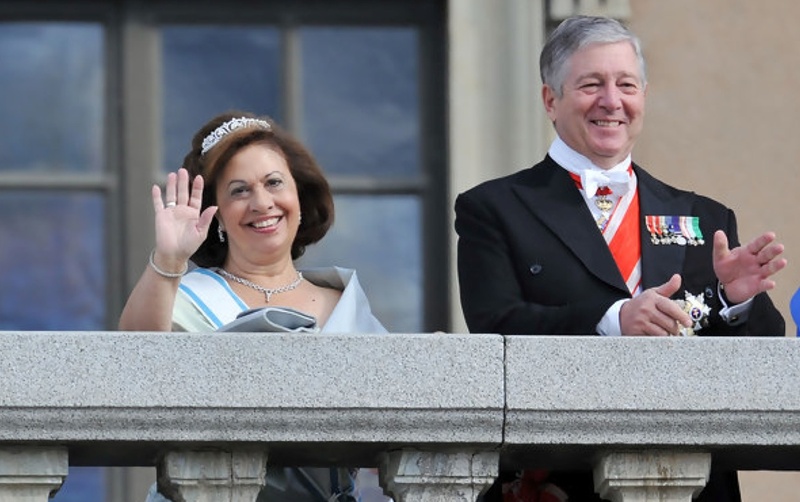 Their Royal Highnesses Crown Prince Alexander and Crown Princess Katherine of Serbia Open a New School in Belgrade. For more information about the opening as well as to view photos please click here. On November 30, 2013, Their Majesties King Willem-Alexander and Queen Maxima of the Netherlands along with hundreds of Dutch citizens celebrated the 200th anniversary of the Koninkrijk der Nederlanden (Kingdom of the Netherlands). This morning Their Majesties watched a reenactment of the historic 1813 landing of Willem Frederik (Willem I) on the beach in Scheveningen. In the afternoon, Their Majesties accompanied by Her Royal Highness Princess Beatrix of the Netherlands arrived at the Ridderzaal in Den Haag to attend the official start of the 200th anniversary of Koninkrijk der Nederlanden. Whilst at the Ridderzaal (Hall of Knights) the royal family listened to a speech by the Prime Minister of the Netherlands, Mr. Mark Rutte. In the evening, Their Majesties King Willem-Alexander and Queen Maxima, Her Royal Highness Princess Beatrix of the Netherlands, Her Royal Highness Princess Margriet of the Netherlands and Professor Pieter van Vollenhoven, Their Royal Highnesses Prince Constantijn and Princess Laurentien of the Netherlands, Her Royal Highness Princess Irene and Her Royal Highness Princess Christina of the Netherlands along with other members of the royal family attended a gala evening concert held a the Circustheater in Scheveningen. On Saturday, November 30, 2013, His Majesty King Abdullah II of Jordan arrived in Muscat, Oman, for a brief visit. Upon his arrival at the airport His Majesty was warmly greeted by various Omani government officials as well as by His Majesty Sultan Qaboos bin Said of Oman. Thereafter, His Majesty King Abdullah II and Sultan Qaboos held a meeting at Bait Al Baraka (the royal palace) where discussions focused on the latest developments in the Middle East, the Syrian crisis, and ways to achieve prosperity as well as continuing to straighten bilateral ties between Jordan and Oman. For more information about today’s visit as well as to view photos please click here and here. In the afternoon, the duke attended the “…Barclay’s Premier League match between Aston Villa and Sunderland at Villa Park…” according to AFP. 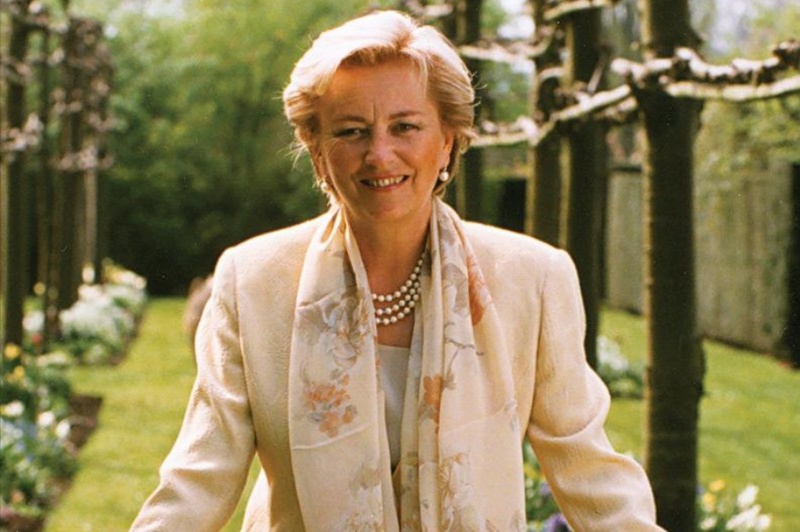 Queen Paola of Belgium Attends a Concert in Brussels. On the morning of November 30, 2013, Queen Paola of Belgium arrived at the Flagey Hall in Brussels to attend concert/musical theater performance of La Truite Romantique. Today’s performance was organized by the Chapelle Musicale Reine Elisabeth and Equinox according to the Belgian royal court. On Saturday, November 30, 2013, Their Imperial Majesties Emperor Akihito and Empress Michiko of Japan arrived in New Delhi, India to begin their six-day official tour. The purpose of the imperial visit is to strengthen bilateral and diplomatic ties between the Japan and India. Upon their arrival at Indira Gandhi International Airport Their Imperial Majesties were warmly welcomed by Prime Minister of India, Mr. Manmohan Singh, accompanied by his wife, Ms. Gursharan Kaur, as well as dozens of Indian government officials. “…Lodhi Garden and Monday [he will attend] a ceremonial welcome at Rashtrapati Bhavan followed by a visit to Raj Ghat. During the ceremony, the princely family along with dozens of attendees viewed eight quilts made in tribute to those who lost their fight against the AIDS virus. In the evening, Prince Albert II attended opening of the 1st Monte-Carlo Whisky Conference. For more information about the opening please click here. On November 29, 2013, His Imperial Highness Prince Akishino of Japan accompanied by his wife, Princess Kiko, held a press conference ahead of his 48th birthday. During the press conference the second son of Their Imperial Majesties Emperor Akihito and Empress Michiko of Japan spoke about his life, wishes for his children, and his parents. Her Majesty Queen Elizabeth II and His Royal Highness The Duke of Edinburgh Visit the Windsor Guildhall. 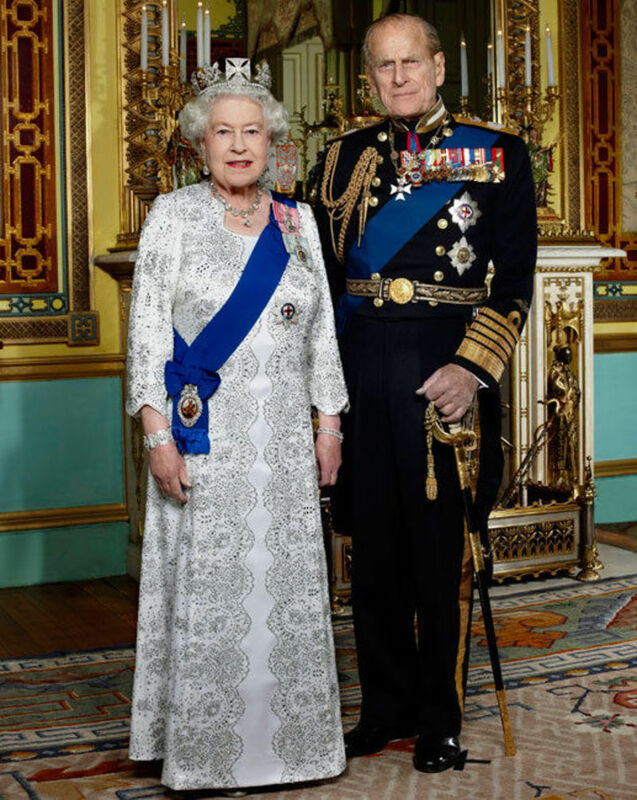 On November 29, 2013, Her Majesty Queen Elizabeth II and His Royal Highness The Duke of Edinburgh arrived at the Windsor Guildhall to attend the “…dedication of the pair of stained glass windows, commissioned by the Royal Albert Institute Trust, to commemorate Her Majesty’s Diamond Jubilee…” according to the British royal court. On Friday, November 29, 2013, Her Royal Highness Crown Princess Victoria of Sweden attended the inauguration of the Varberg Energi heating plant in Varberg. During the visit the crown princess was informed about the company’s “…commitment to sustainable district heating through renewable energy…” according to the Swedish royal court. 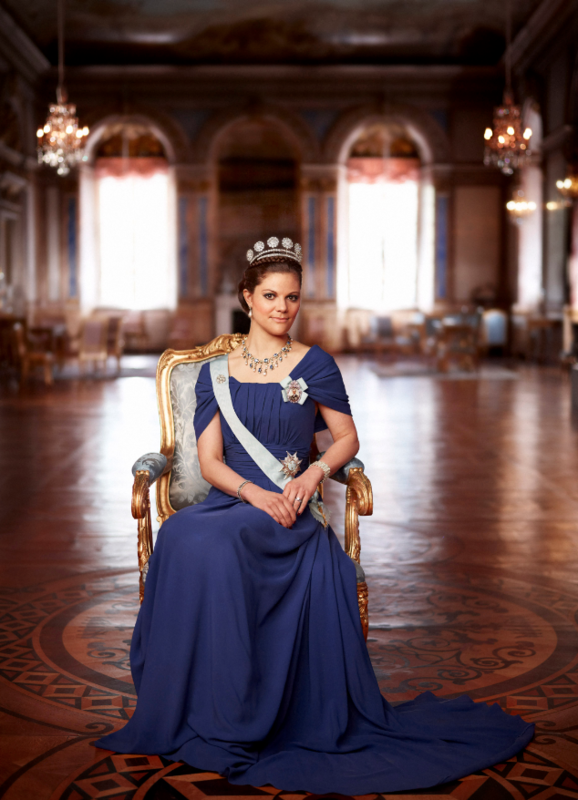 After the inauguration, Crown Princess Victoria attended a luncheon hosted by the Governor of the province of Halland, Mr. Lars-Erik Lövdén, and other local officials. In the afternoon, the crown princess visited the Campus Varberg and the Alexandersoninstitutet.